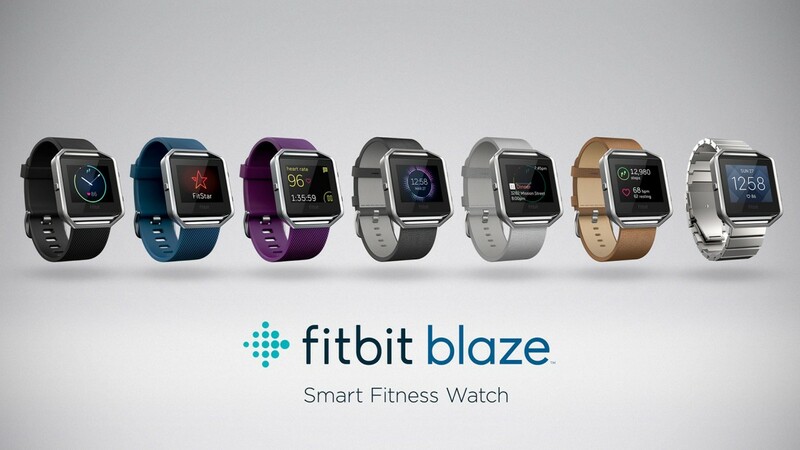 Fitbit announces their latest tracker, the Blaze Smart Fitness Watch. 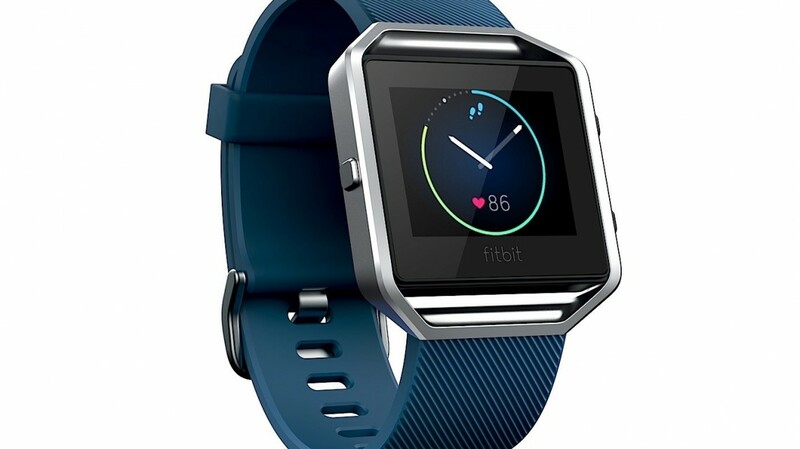 After a great year in 2015 with the release of the Charge and Charge HR, Fitbit continues their strong product line up with the fashionably designed Fitbit Blaze. The Blaze is a wrist-worn smart fitness watch with slim design, interchangeable bands, and a personalized color touchscreen. Like all Fitbits, the Blaze is primarily a health tracker. Using the screen, the Blaze uses the FitStar Personal Trainer to show you guided instructions and animated images of the three most popular workouts from FitStar, Warm It Up, 7 Minute Workout, and 10 Minute Abs. Using a connected phone GPS, the Blaze can deliver real-time exercise stats like distance, pace, and split times with wireless sync of each workout to the Fitbit dashboard. The PurePulse heart-rate tracker helps track calories burned during the workout and all-day insights to overall health. The Blaze has a sleek look with interchangeable bands made of genuine leather, steel, or elastomer that adapts to your personal style. The Blaze is modular to easily swap between frames and bands to change the look of your device in seconds. 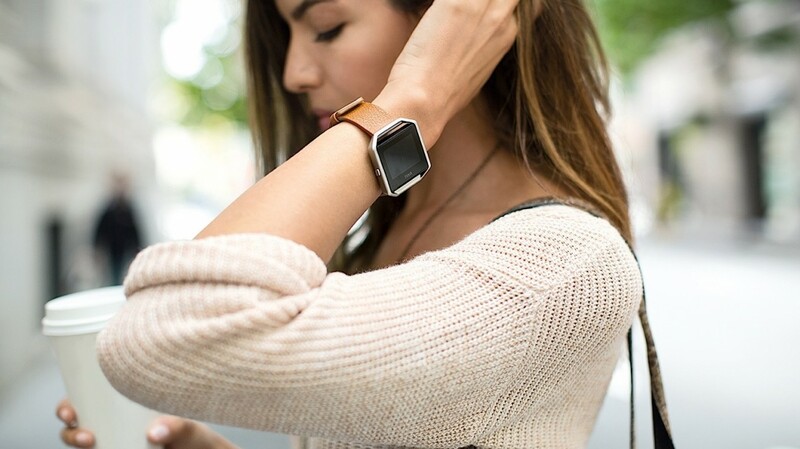 New to the FitBit line with the Blaze is the notification connection with your smart-phone, delivering your cal, text, and calendar notifications via Bluetooth. The Blaze also tracks your sleep and can set a silent vibration alarm to wake you. The Blaze has a 5 day battery life per charge, which I think is slightly disappointing from a usability standpoint, but impressive from a technology standpoint considering it has a full color touch-screen. Compatible with Android, iOS, and Windows Mobile, the Blaze is available for pre-sale for $199.95 with general availability in March.